The doddery Old Age stereotype versus dynamic new old Agers was dramatically apparent in The Australian Weekend Review, (22 Aug 2015. There is a paywall but you can see the cartoon here.) Deidre Macken wrote a thoughtful and lively article about older women, which left anyone over the age of 60 feeling foot-tappin’ good about getting old. Primarily, Macken paid homage to Iris Apfel a New York fashion icon at 93, who is the star of a documentary titled simply Iris (below). 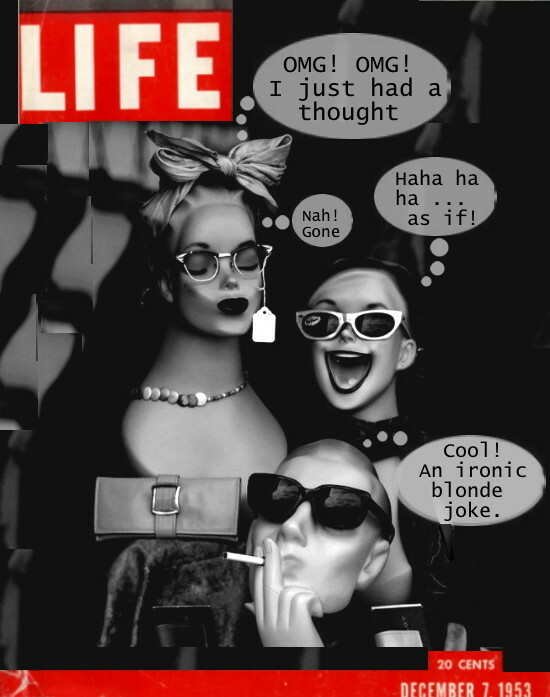 Macken also captured the dynamic zeitgeist of aging for a new generation of women. ‘Finally relieved of kids, parents’ stuff, jobs and sometimes partners, women of the first youth generation are in the mood for breaking out again.’ Too true. ‘You’re only old once.’ And we are not about to beige up and fade away. 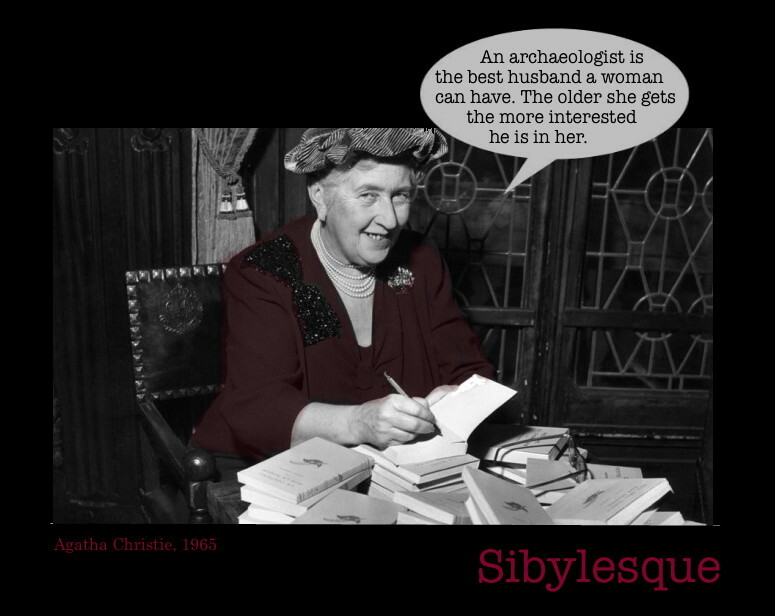 We, THE SIBYLS, declare Deidre Macken an Honorary Sibyl for her insightful writing, her independent thinking and her intelligent reporting on the lives of vibrant older women. 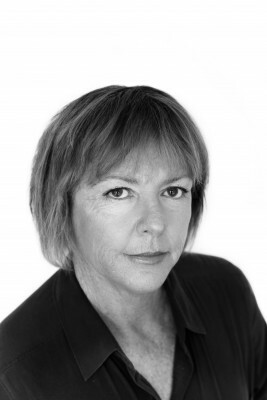 Best known as a journalist and columnist, Deirdre Macken wrote on business and marketing for The Australian 1975-1979, worked for The Age 1979-1987 and was a senior writer on The Sydney Morning Herald and its Good Weekend from 1987-1999. She is currently a columnist and senior writer for The Australian. A feisty, 70-something GRANDMA hits the big screen. Mature age feminism. Bring it on! There are two reasons to get excited about this film. (New York Times Review) Firstly, it’s called Grandma and Ellie, the lead character, is a feisty, take-no-prisoners 70-something and a long way from the doddering little old lady stereotype. Grandma Ellie, according to Tomlin, has attitude. ‘If somebody is lying or fudging an issue, she just can’t take it and she is just gonna rail against it.’ That’s an attitude many of us will recognise. 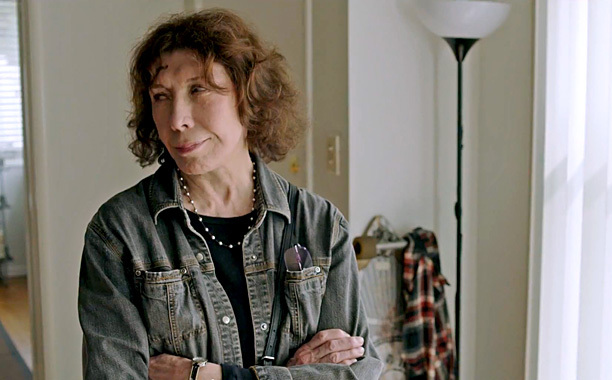 Significantly, Lily Tomlin turns 76 on the 1st September this year. Tomlin is smart, sassy, uncompromising and funny. We need to see vibrant older women on screen as they make growing old look interesting. 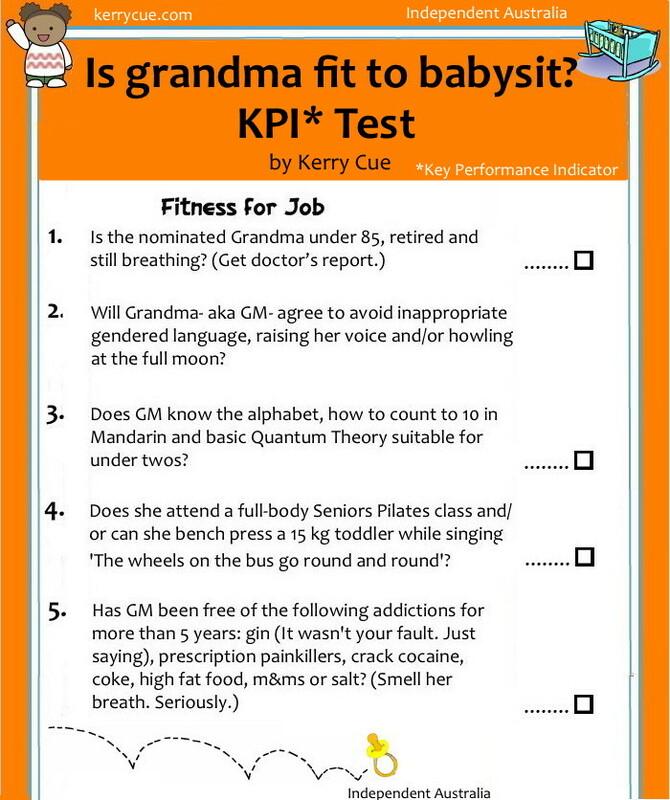 Sibyl, Kerry Cue, has an hilarious Grandma Checklist published on Independent Australia. Here’s just a part of the list. 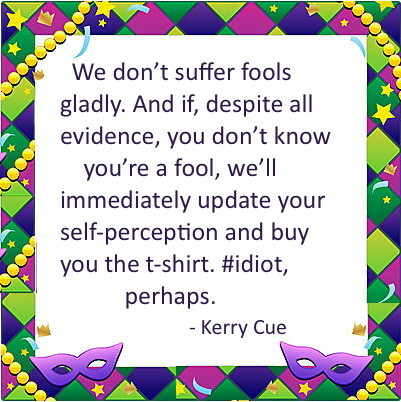 For more laughs go here. 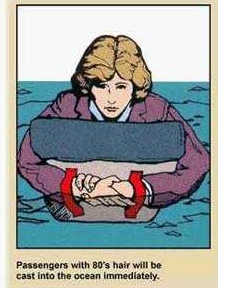 Have those idiotic airline safety instructions ever actually saved anyone? 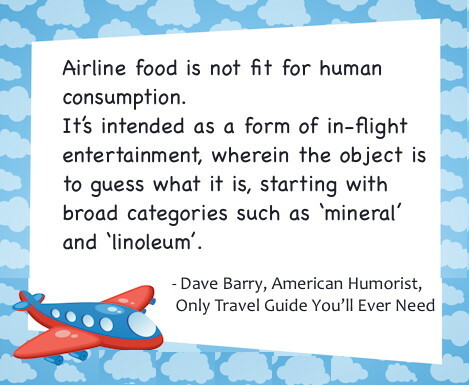 And why, then, try and poison us with airline food? 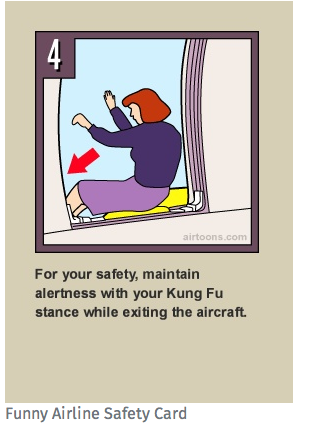 They insist that you watch the air safety demonstration because all aircraft MAY differ. So I decided to take note…and what I noticed from the demonstration, apart from the similarity that all aircraft have 2 wings is that; the instructions for fastening and unfastening the seat belt tightly across your lap, are exactly the same on every flight I’ve ever been on … as are the brace position and the directions to the exit rows. The oxygen mask is always above your head and will always drop down in case of an emergency. Not one airline has instructed me to fit the mask on the baby next to me before fitting my own and the life jacket is always stowed underneath my seat. There is never an alternative offered to inflate your life jacket before disembarking and apparently the light and whistle will always attract attention. 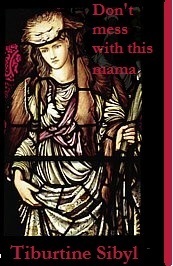 Of course, I attended, even though there was absolutely nothing new, because I don’t like to tempt fate!!! 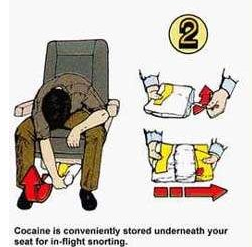 If I didn’t watch, the plane would fall out of the sky, wherein, not one of those directions would save me anyway!!! And what is it about ‘having your seat in the upright position before take off and landing.’ Not sure how a quarter inch re cline could save your life!! Penny Cook has been an early childhood educator for over 30 years. She loves to travel – anywhere. Penny is a mother and ‘Nan Pen’, who is continuously fascinated and amazed by her two young grandchildren. 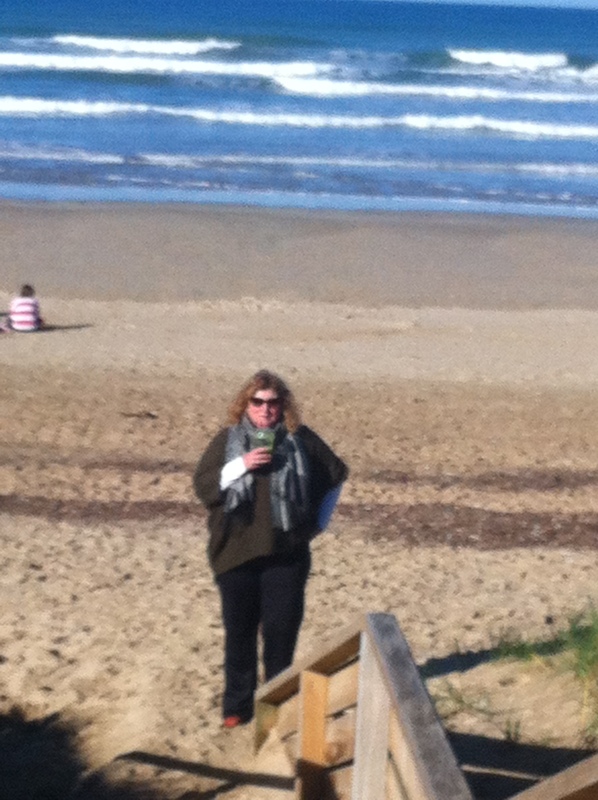 She has always wanted to live in a tree house by the beach …..it’s never too late!! OK! I’m going to be blunt here….if you’re a parent, grandparent, aunt, uncle, neighbour of a young child…never let toy companies con you into thinking they have something you don’t have in your cupboard. If you have pots’n’pans, plastic containers, jars, interesting cooking utensils, then you have a toyshop!!! 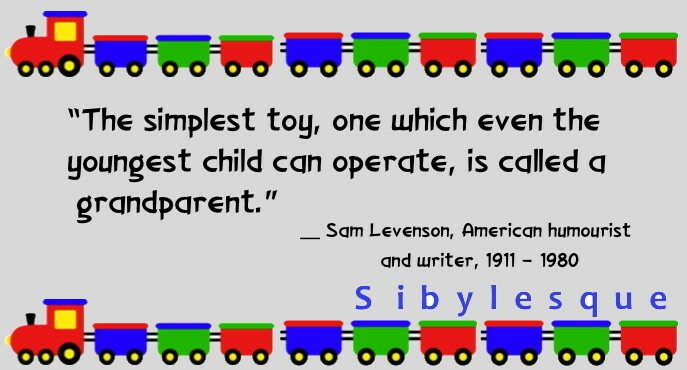 Children love exploring and they love it even more when they’re not presented with glitzy, plastic, brightly coloured so called educational toys. And you know why??? Cos all of those mass produced plastic toys do not…and I say…DO NOT….engage children’s imaginations. Open the cupboard, let them explore, explore with them. Play with them…pretend with them. Cook the soup, stir the pot and have yet another cup of tea!! Find your old lids and mismatched containers. Let the 2 year old have a go at organising your plastics and drum on your saucepans. If you do that, you will be doing more for their intellectual development than presenting them with coloured ‘bangs and whistle’ toys that only do one thing…bang and whistle. 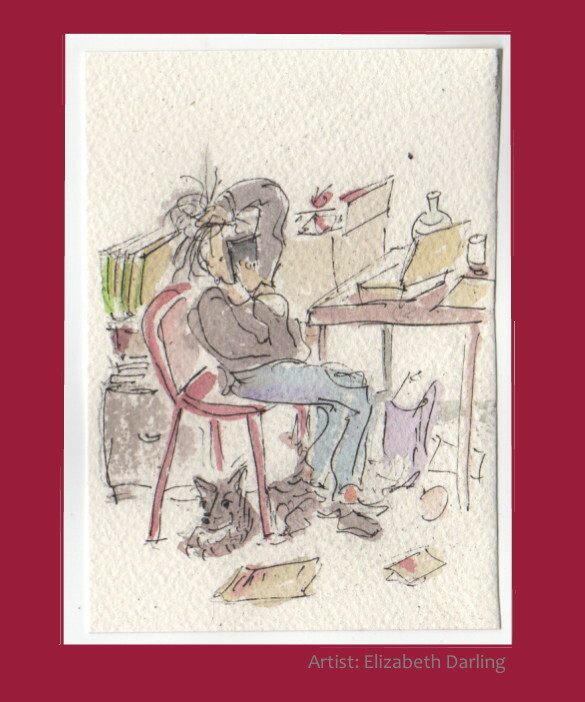 Let’s honour and respect children’s imaginations and open the cupboards and drawers. Watch what they do. 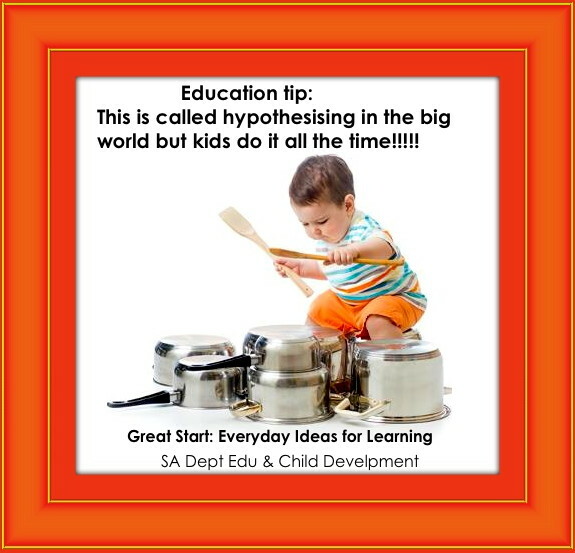 You will see mathematical and scientific thinkers and you will hear their thinking as they explore, wonder, try out (that’s called hypothesising in the big world, but children do it all the time), and come up with some amazing thoughts, questions and ideas. How come there is a whole multinational toy industry? Oh!! It’s because it’s a multinational toy industry. Take the pressure off yourselves and find what engages kids minds and souls, and I can tell you, it won’t be pink or purple plastic. Let’s give the kids a go. Last word…no plastic toy or even pots and pans will replace playing with the kids but pots ‘n pans are fun!! !